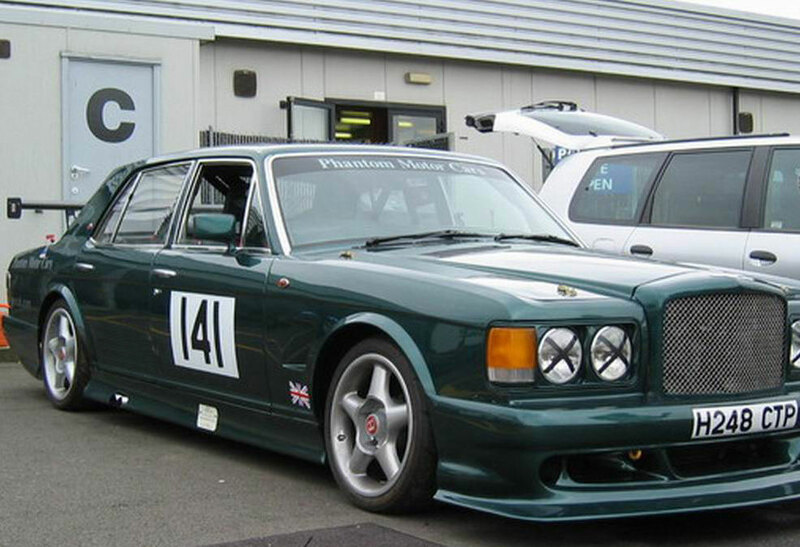 Bentley Turbo R 1990 – Phantom Motor Cars Ltd.
Bentley Turbo R in Sherwood Green (Original Magnolia hide interior). First Registered 1 August 1990. Registration No. H248 CTP (formally ALI 1). Chassis No. SCBZRO4AOLCH33416. Engine No. 72732L 410I/TEL 6,750 CC. Deleted active ride. Fitment of Bilstein front shock absorbers and late specification 94 onwards improved top spring plates and shock absorber mounts. # 650.00 if done with springs. Front shock absorbers again changed to the original factory shocks as the Bilsteins were considered too soft. Deletion of boost control limiting, to ensure full and continuous max boost available from the current original turbo charger. Later changed to an electronically adjustable boost controller. # 1760.00. Minimum fuel octane rating required is estimated at 102 with 0.9 Bar boost. Vehicle lightened where possible but still retaining all necessary components to keep the Bentley road legal. Exhaust modification removing rear silencer box. Arnage flush fitting oval front wing indicator repeaters. Rear seating removed. Light weight front seating fitted. All components removed from the doors. Carbon Fibre panels to the doors and dashboard.